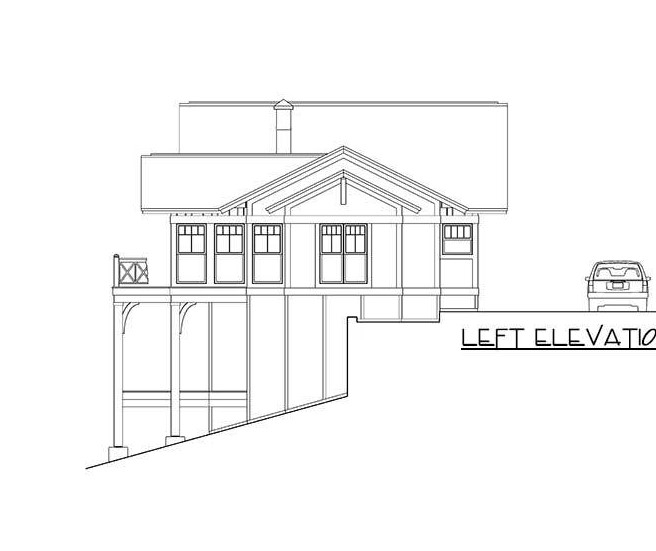 22761 Main Street Fairhope, AL. 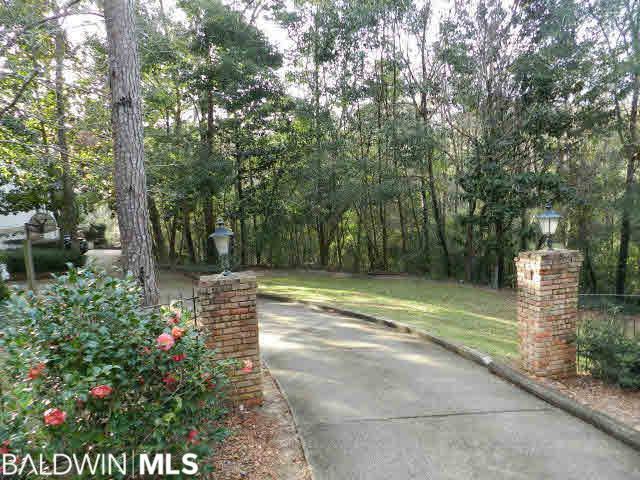 | MLS# 272666 | Avast Realty LLC | 205-951-8992 | Your Ultimate Resource in Real Estate. 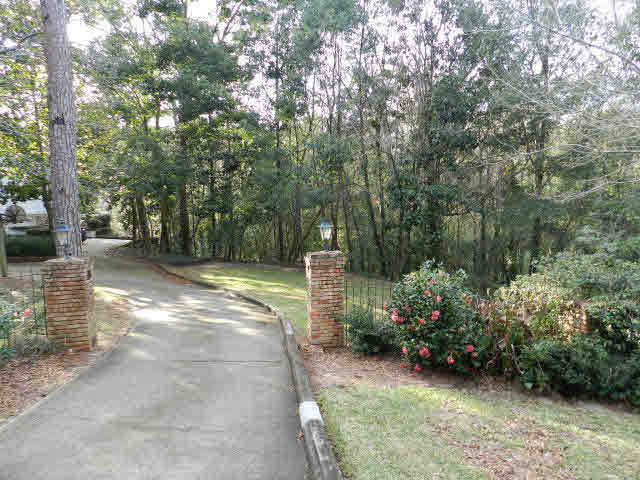 Let's guide YOU home! 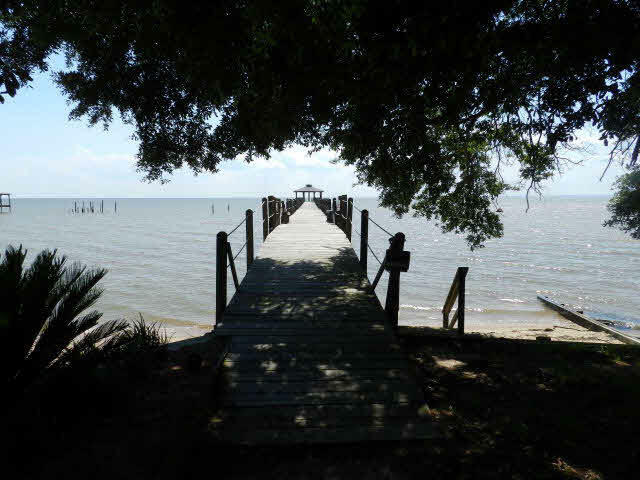 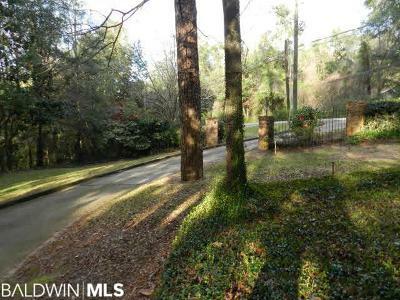 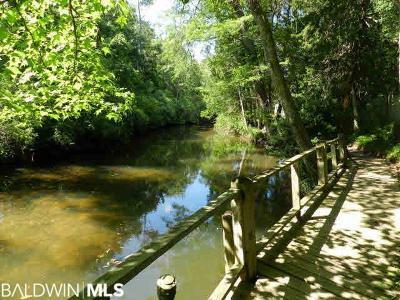 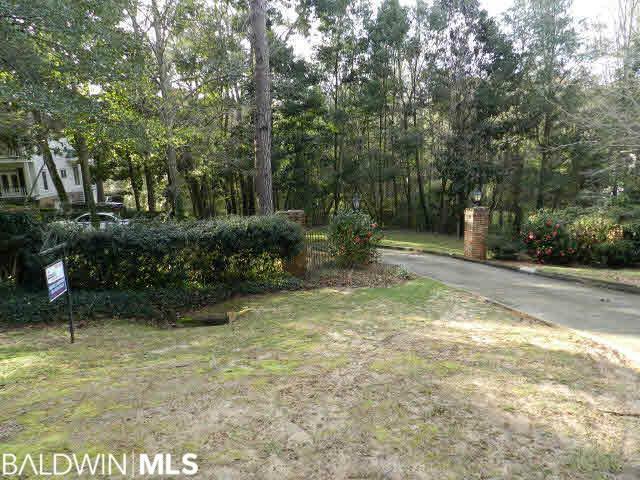 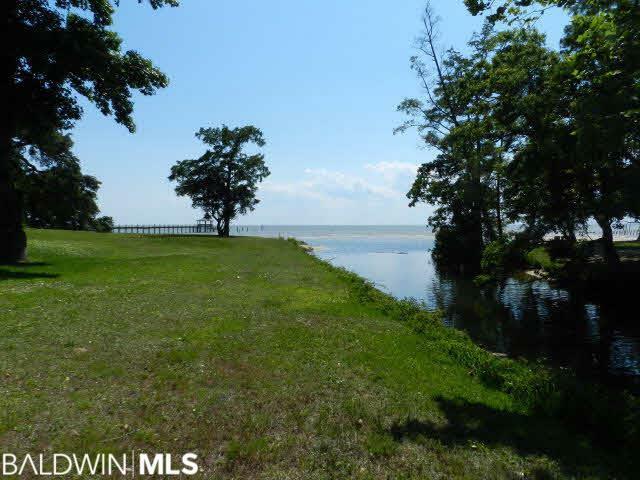 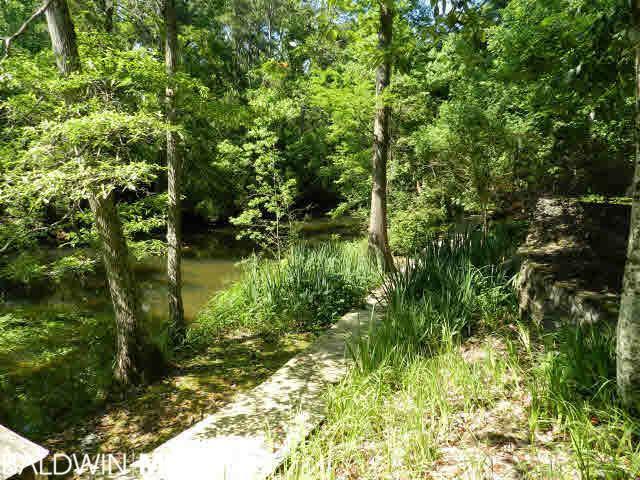 Waterfront residential lot on Rock Creek just steps from Mobile Bay. 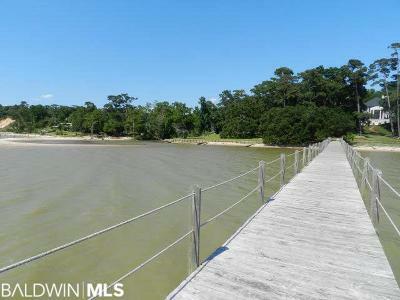 Exclusive Sans Souci subdivision with deeded access to the Bay along HOA maintained Riverwalk, Pier with Gazebo, Beach and neighborhood foot paths. Also fronts scenic Hwy 98 in Old Montrose adjacent to Ecor Rouge (highest point on US coast between Mexico and Maine). 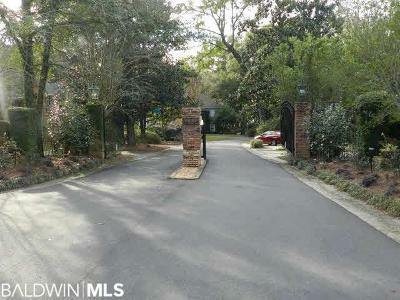 Existing paved driveway with brick columns and wrought iron fence.